Ferns on Metro N. R.R.wall, Manhatttan.Marielle Anzelone 2002. Dept. of Parks & Recreation, City of New York. 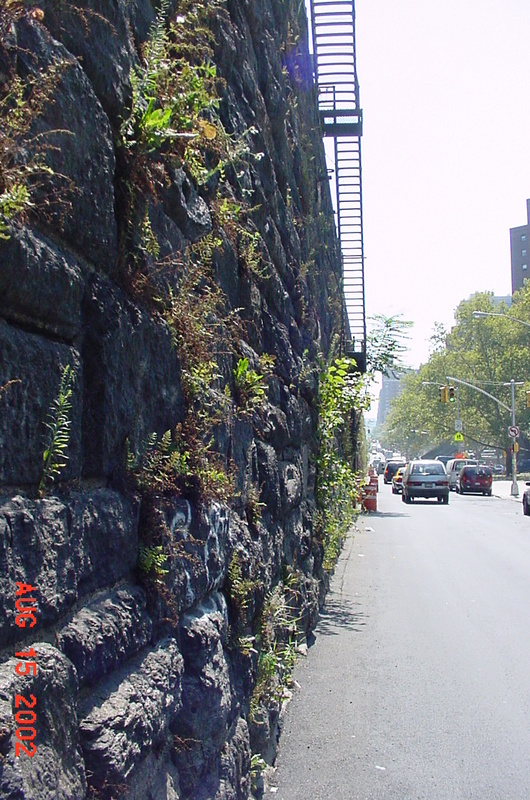 The mission of this book is to put the flora of New York City in an ecological context. Field guides and plant manuals offer almost no ecological information. On the other hand ecological texts concentrate on general principles and have only a scattering of specific plants that have been the subjects of various studies illustrating those general principles.